Longview is home to over 70,000 people and is nicknamed the balloon capital of Texas. There are numerous effective advertising opportunities throughout the city including colleges such as LeToureau University or Kilgore College. 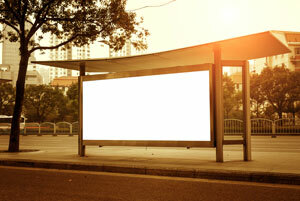 Utilize out-of-home advertising on these campuses to gain potential customers for cheap billboard prices. Target your audience with outdoor advertising during annual events such as the Multicultural Festival or the East Texas Boar, RV and Camping Expo. The major roadways serving Longview also provide billboard possibilities. Billboards on I-20 or US 80 would yield high traffic exposure of your business. Zip Codes: 75601, 75602, 75603, 75604, 75605, 75606, 75607, 75608, 75615.